This is it! 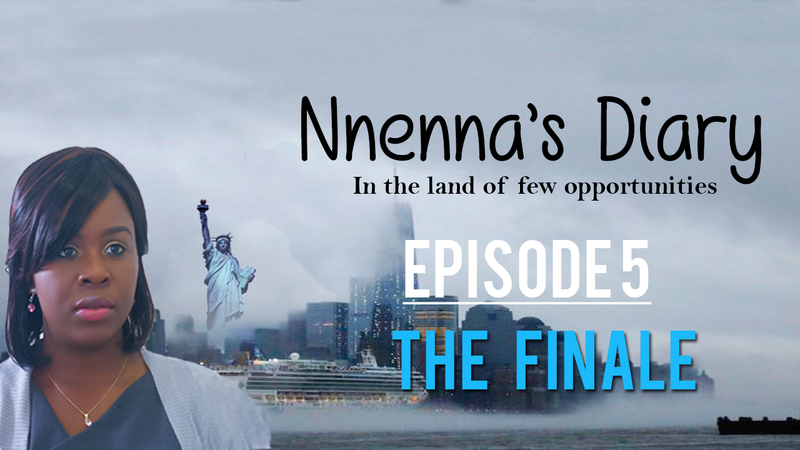 The finale of Nnenna’s Diary! We get to know today how her tough and long journey ends. Next Is Jesus REALLY Coming Back?